Indulge in authentic Ayurveda with an opportunity to experience the uniqueness of Sri Lanka. 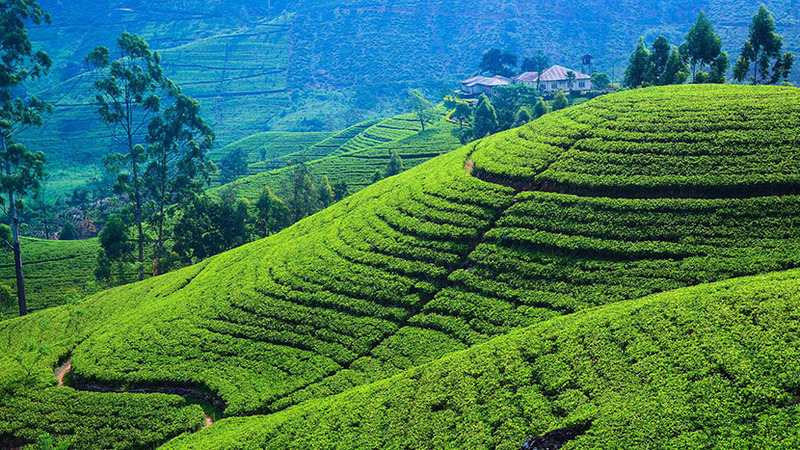 Despite being a relatively small island, Sri Lanka is endowed with a diverse collection of landscapes, climates and natural features. Sri Lanka’s infamous beaches have been enticing visitors for many years and Lotus Villa sits right beside one. The cultural triangle in the centre of the island holds a certain magic, with ruins from several ancient kingdoms, majestic tanks, hidden rock caves, and ancient sacred temples, revealing the fascinating and almost unbelievable ancient architecture, art, and engineering. The east of the island is home to lush paddy fields, spectacular sunrises, and a quieter more rural pace of life. Colourful places of worship, national parks, ports and harbours, and pristine clear waters offer a mellow experience to any weary traveller. Lotus Villa proudly combines its experience of over 25 years of Authentic Ayurveda and an opportunity to experience Sri Lanka. Why Lotus Villa for your summer vacation? Sri Lanka’s number one Ayurveda treatments provider exclusively for foreign client. More than 25 years of experience in providing authentic Ayurveda.